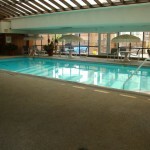 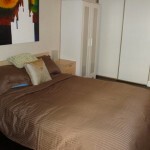 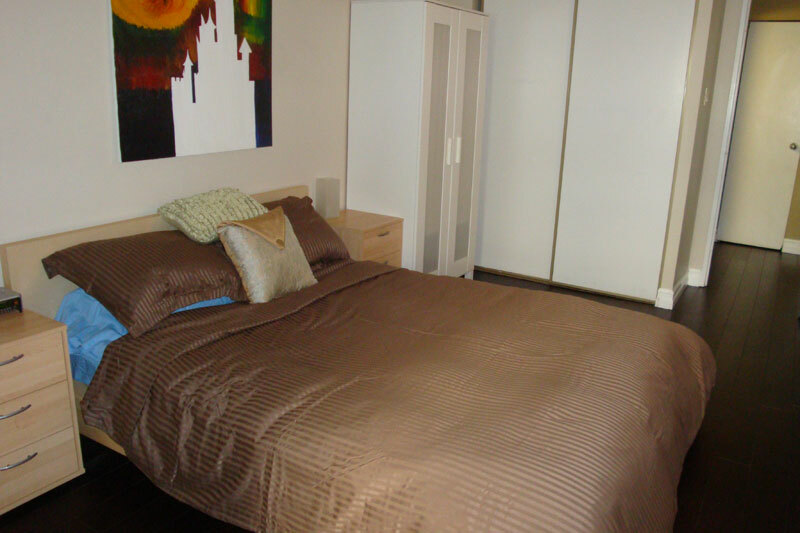 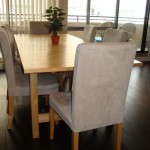 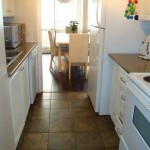 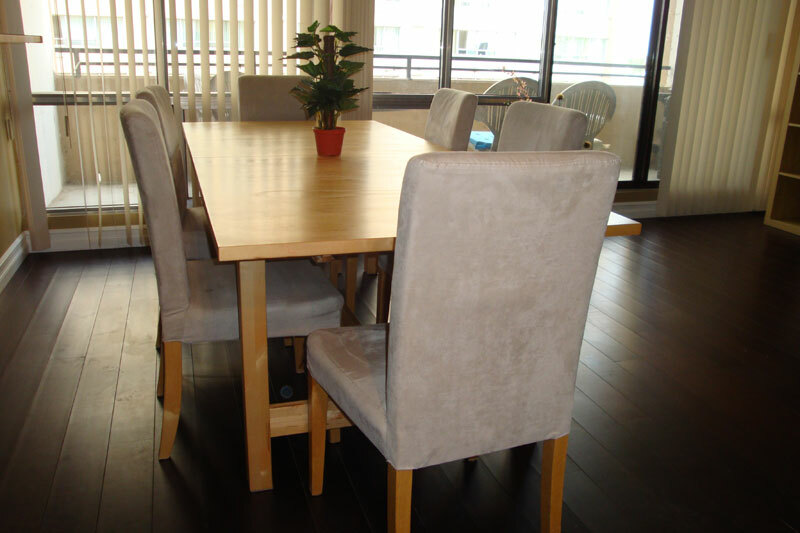 A one bedroom condo on the sixth floor in a high rise building. 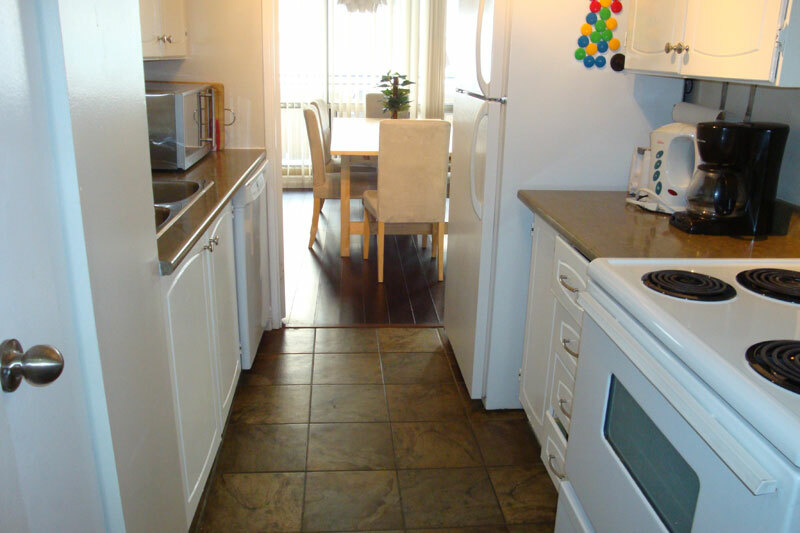 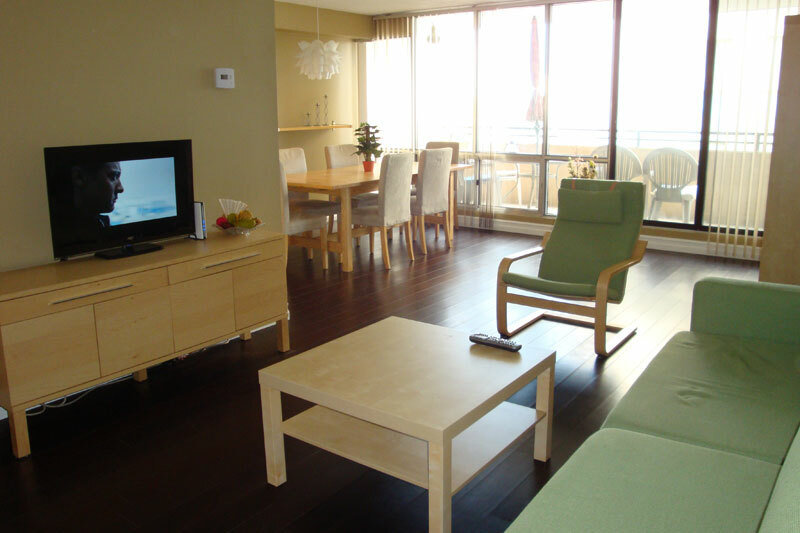 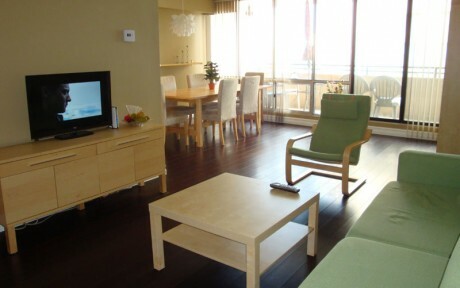 The unit includes; fully furnished and equipped, all utilities, phone with voice mail & free long distance phone service within Canada & USA, high speed Internet connection, premium TV cable package, TVâ€™s, DVD, laundry within the condo building, all linens, kitchen/cooking needs (dishes & cutlery, microwave, kettle, coffee maker, toaster, iron, etc.) 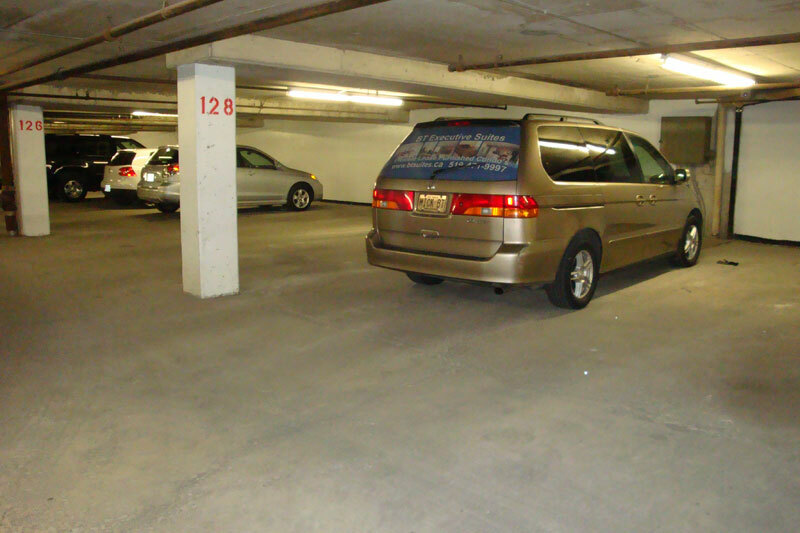 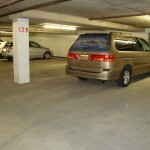 and secure underground parking with direct access to the condo’s elevators. 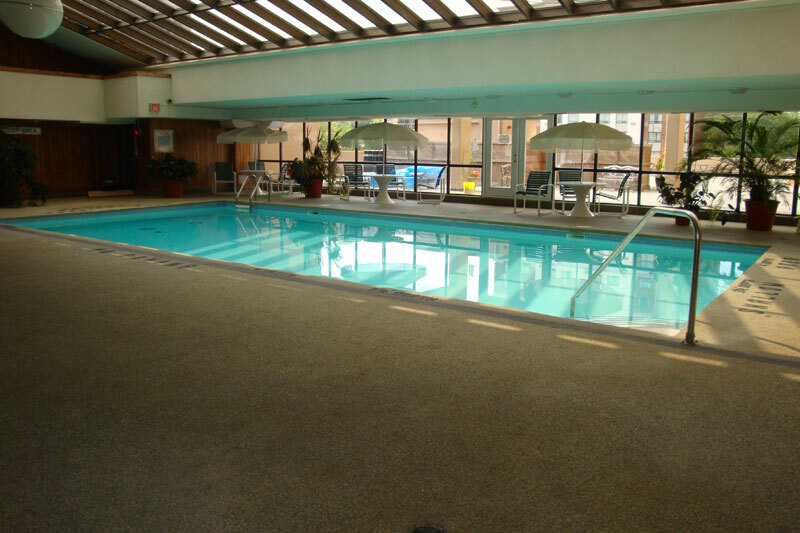 Please note that all units are strictly â€œnone smokingâ€.